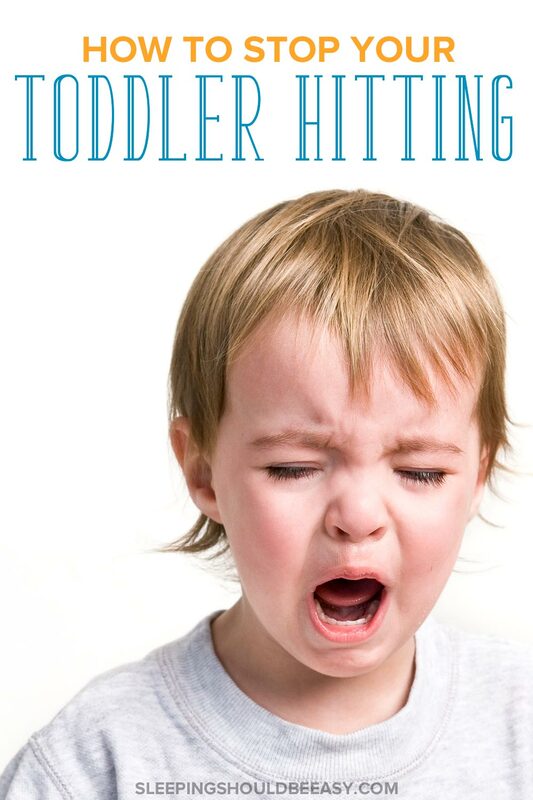 Even though hitting is normal for infants and toddlers, dealing with it can be tough. Discover how to stop your toddler hitting others. I was at a loss. My toddler was hitting others for no reason, especially his brothers. Whereas the other two kids would complain, cry or find another solution, he would hit. Other times, he’d hit me during tantrums, unable to control himself. And still other times, he’d hit others and laugh it off. Nothing seemed to work. I was stern. I gave attention to the “victim” and not him. But the more consequences I doled out, the more he seemed to lash out. He’s expressing himself through his body. At this young age of toddlerhood, kids can’t talk or convey feelings they don’t know how to describe. He has no idea what jealousy, frustration or sadness are. He only knows he’s overcome with this overwhelming emotion he’s not sure will go away. Meltdowns are okay. Parents sometimes rush to hush up a meltdown or a crying toddler. “It’s okay,” they might whisper, or “Stop it!” as they get frustrated. But meltdowns are fine—they’re how kids release their overwhelming feelings. Knowing that, what are some strategies I used to help temper my toddler hitting others? At first, whenever I saw my one-year-old hit his twin brother, I only saw the misbehavior. And I acted on it: my face contorted into disapproval, I whisked him away, or held his hand. The result? He got even more frustrated. And he would later hit again. Instead, I showed empathy. Each time he would hit, I looked at what provoked him to do so. His reasons weren’t unusual: His brother grabbed a toy out of his hand. Or another brother would get too close to his face. Or they would interrupt his one-on-one reading time with me or my husband. He had reasons to be upset, and those reasons needed to be addressed. He may not understand what I’m saying, but he’ll get the gist from my tone of voice and body language. At this point, I will have scooped him up, held him, and showed affection. No more with whisking him away in isolation during time out. He knew I was on his side. Nor does showing empathy “reward” poor behavior. If he’s smacking his brother in the face, we won’t just stand there and let him go at it just because he’s upset. We stop the hitting, convey what he must be feeling, set the limits, and redirect or find a solution. “No,” I told my one-year-old after he took to smacking his brother on the head. I thought I had done my job, but he continued to hit, or would hurt himself, or would sit dejected. So we tried it the next time. I took his hand and swayed it side to side while say, “No, no, no!” He laughed of course… then he stopped hitting. He didn’t even try it again, nor did he scuttle off feeling bad about himself. Being too strict means kids don’t understand what they’re scolded for, and feel worse for it. Imagine you’re your toddler and you’re playing with an awesome toy. Except someone else grabs it from you. You have no words to tell the other child you didn’t like what he did. So you hit the other child, trying to get the toy back. Suddenly mom gets up and you think she’ll help you out. Except it doesn’t look like she’s on your side. Instead, she’s getting mad at you. Disciplining immediately loses the opportunity to reassure our kids we love them, even if we don’t love their behavior. 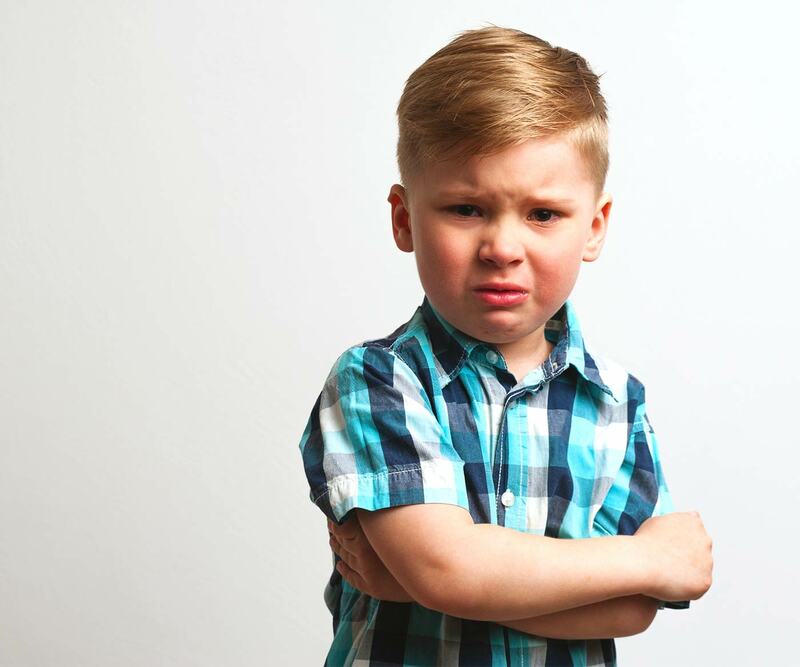 For all we know, kids might think the words “No hitting!” means “No getting mad at your brother for taking your toy away!” They don’t understand words so well. Instead, keep it lighthearted. You don’t have to go dictator on your kids when you can address the issue playfully. Kids learn best through play, after all. And the more playful my reaction was instead of stern and firm, the less my toddler would hit his brother again. Roughhousing is another playful way to address your toddler from hitting. Babies who laugh release the same energy as when they’re crying. When you notice your child has been cranky all day, see if he’d like a laughing session with you. It just might prevent the next flare up. Are you tempted to whisk your toddler off after you see him hit another child? Yes, remove him if it looks like he’s about to hit the other child again. But don’t plop him in a corner and expect him to “learn his lesson.” He won’t. He doesn’t even know how to describe how he’s feeling, much less analyze his misbehavior. For all we know, the lesson he’s learning is that feeling upset means time at the corner. Having a time in isn’t rewarding his bad behavior. Rewarding his bad behavior means letting him hit his brother all he wants. Don’t withhold your love as a form of punishment. He needs compassion and your help to reassure him he’s not a bad person, even as you set limits. 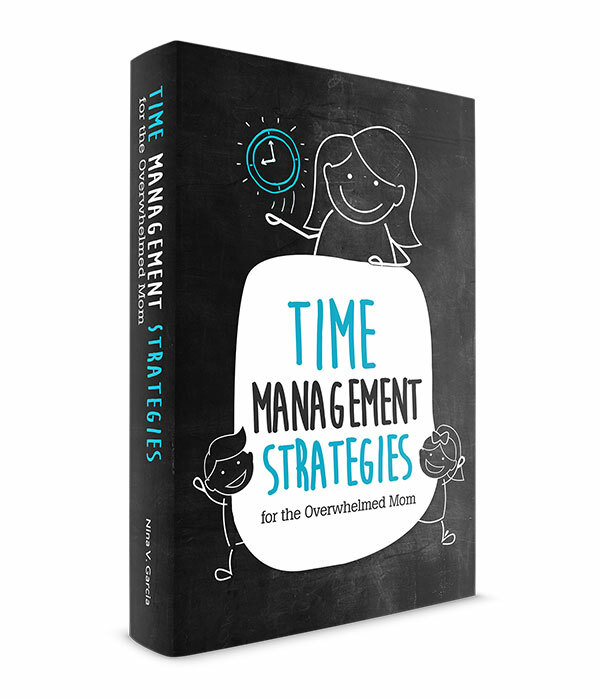 Learn why time outs don’t work—and what to do instead. Your child doesn’t know how to describe how he’s feeling, much less analyze his misbehavior during a time out. Your child is still a toddler. This doesn’t excuse poor behavior, but many of the things kids do are still appropriate for their age. Hitting is, unfortunately, a way for kids to express their frustration. Teach her hitting isn’t acceptable, but don’t blame for stirring trouble as if she knew what she was doing. 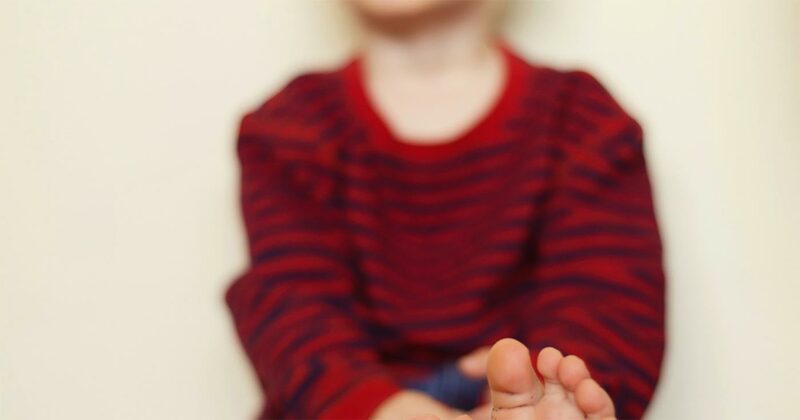 Your toddler may hit for valid reasons: She felt hurt or confused when someone took a toy, or when someone interrupted his one-on-one time with mommy. Maybe someone knocked into her and she didn’t like it. It was just her reaction that was wrong, and in time she’ll learn that she’s not supposed to hit. But she’ll learn it quicker when she feels reassured her feelings are valid and she isn’t a bad person. “Let’s not pay so much attention to when he hits,” my husband began. “It’s easy to forget to notice him when he’s playing well.” And here begins the tricky part. We give attention when kids misbehave. We need to intervene, connect or correct during scuffles. But what about the times when they’re behaving well? When I see my twins playing, sharing and laughing, I acknowledge how much fun they’re having. We don’t only give him attention when he hits, but when he’s doing the opposite. Stay calm. Your child hits because he feels scared and overwhelmed with emotion. Don’t raise your voice—if you don’t soften your emotions, neither will he. 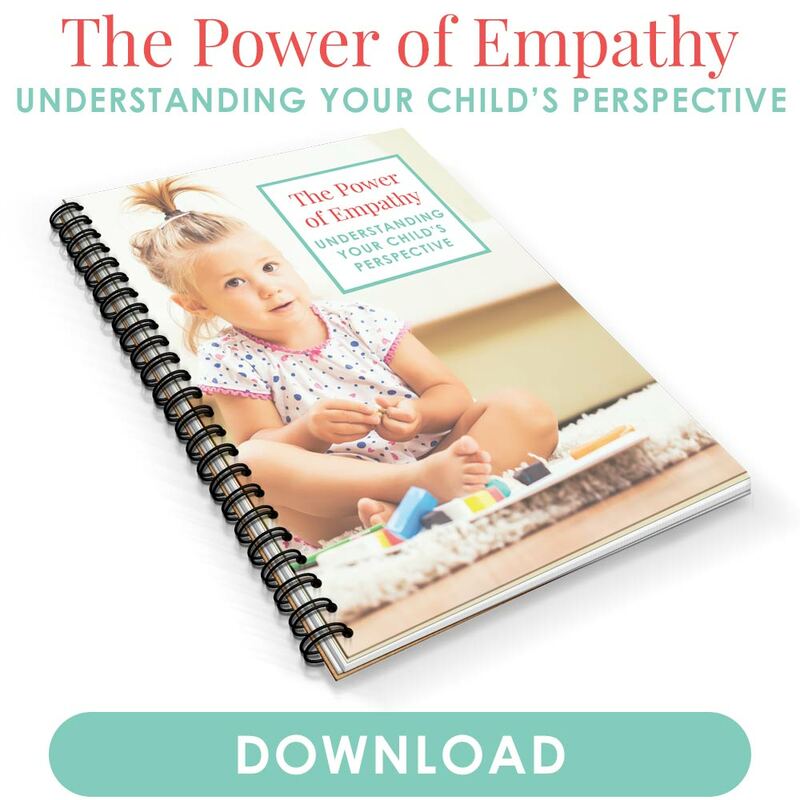 Show your child how the other person feels hurt. Now turn to your child and say, “She feels hurt. Hitting hurts.” You’re trying to develop your child’s empathy without blaming him. Remove your child. Explain that hitting hurts, and it seems it was too hard to play with others. Encourage time alone to calm down. Let him cry (or laugh)—it’s good for him. Crying lets him release the overwhelming feelings he had a moment ago. If he doesn’t cry, make him laugh. Otherwise, if he doesn’t cry, he’ll likely keep hitting. Show him better ways to express his frustration. My toddler may not understand exactly what I’m saying, but it doesn’t hurt to reinforce the idea. Tell your child, “Next time, you can say, “Stop!” or “No!” or you can call Mama and I’ll come right over. Get more tips on how to discipline a toddler who hits. My children’s pediatrician recommended teaching children to place the palms of their hands on their tummies. Doing so makes it difficult for them to be mad at the same time. Children will also have a chance to feel their stomach going in and out, and sometimes that extra focus can be all that’s needed to calm down. In the span of a few short weeks, my toddler has reduced his hitting, perhaps because of his age. I show more empathy and have “time ins.” I respond more playfully and acknowledge the feelings that prompted him to feel angry in the first place. These steps have helped him better understand which behavior is appropriate, all while reassuring him he’s a well-loved boy, hitting or not. Are you beginning to realize just how important it is to know how to respond to your child’s challenging behavior? 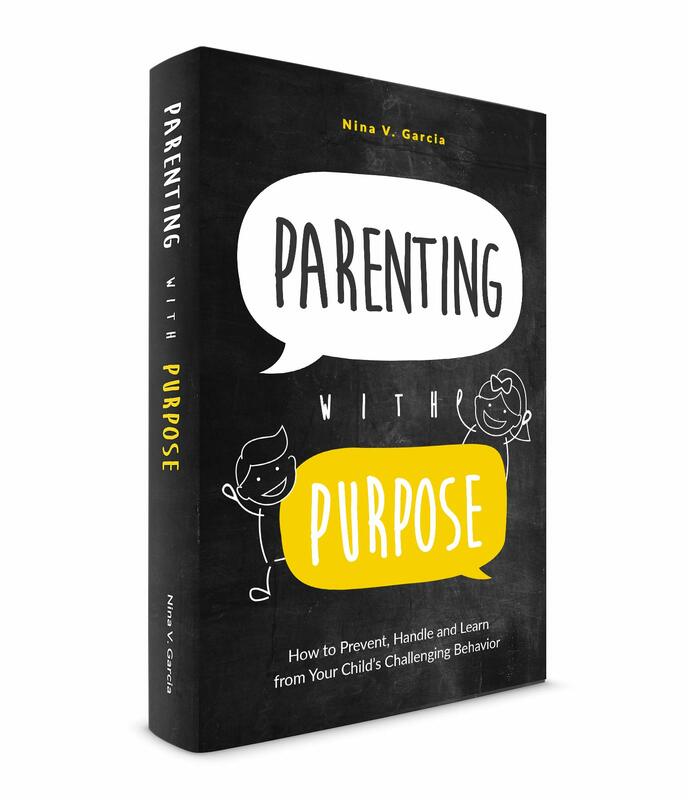 In my ebook, Parenting with Purpose, you’ll discover how to prevent outbursts and handle meltdowns in an intentional, purposeful way. Did you like this article about how to stop your toddler hitting others? Share it on Pinterest and Facebook! I’m ucky because Dylan hits me exclusively (ugh). The time outs did not seem to be working but once I stopped doing them and did the whole “time in” it was worse. I realized the time outs weren’t as much for discipline as they were for giving him some space to collect himself. Though there’s nothing I can do about the lack of impulse control, I have found success in being calm and consistent and explaining things with empathy for how he feels. You definitely nailed it when you stated that your son was using his body to communicate- that’s Dylan too. This post hit home! Love the idea of saying “no” playfully! Not something I would have thought to try. When my son was around 20 months old he started hitting for a 2-week period. We were firm about reprimanding him while still showing empathy for his feelings. And then a few times when he started to hit and then stopped himself, I went CRAZY with the praise! (Because starting that action and stopping yourself is a huge deal for a toddler!) Soon after that he stopped entirely. I’m hoping it stays that way! I never thought to do it either but my husband suggested it, and after I read a book called “Playful Parenting” that seems to explain why it works. That’s amazing your little guy was able to regulate himself! Props to him! What a huge step to master. You’re so right about acknowledging littlest one’s frustrations. The bonus is that it also helps them learn how to understand what their feelings are. I have to admit, the Husband and I probably went too authoritarian with our first child – and her hitting only got worse for a long time. We’ve had to retrain ourselves and our thinking. Unfortunately for our first but fortunately for our second we’ve learned a lot over the last few years. One thing that helped our youngest is the Karen Katz book called “No Hitting”. 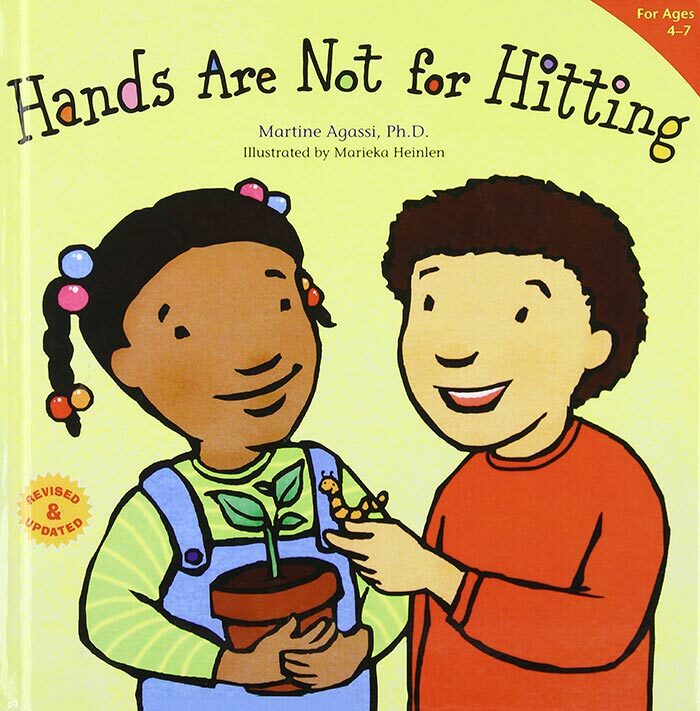 It seems counterintuitive, but the book reinforces that there are appropriate times for certain behaviors like hitting and kicking. We still use time outs, but work hard not too look to strict or ‘mean’, just very calm and matter-of-fact. And they’re always followed by a reminder of why the child was in time out, with a reference to that book, an apology for the specific behavior and lots of hugs and “I love you’s”. Ooh I gotta check out that book, Leslie. Isn’t it nuts how much our eldests go through having newbie parents? lol I always tell my husband I feel bad for my eldest because he was (and still is) the guinea pig for our parenting. But yeah, in hindsight I think I did the same thing. It’s only in the last few months/year that I’ve really relaxed and not worried so much. We are SO in this stage right now. My first two were girls, and we just didn’t go through a hitting stage. Our second child was literally speaking in full (albeit choppy) sentences by 18 months, so she actually did express herself well. Graham? Not so much. He is 21 months and barely strings two words together. So as you gave so many examples for, his sisters steal his stuff, he hits. He wants something and I say he can’t have it, he hits. You name it, he hits. I definitely needed all these reminders. I know that there are valid emotions behind his behavior, but when I’m stopping/correcting it over and over again, it just gets so frustrating. – which feeds the cycle I am sure. Thanks for this post. It is crazy how well-timed it is for us right now! Haha I knew I couldn’t be the only one! Language would for sure be something helpful for hitting. But what’s weird though is that this kiddo of mine who hits is actually the most advanced out of my three kids when it comes to language but he still hits lol. I hear you though. It can get repetitive to have to discipline over and over. It really helps taking a step back. Ooh I like the idea of showing him how to use his hands gently. I’ve got to try that next time any of my kiddos hit. Thankfully mine doesn’t pinch but yikes I can imagine that would hurt! And that’s amazing your little girl is so patient with her baby brother. I imagine it’s a good idea for everyone to stay calm. I think that’s a great idea in general to keep reaction minimum just so they don’t get a rise each time. Our son grabs/takes toys from his sister but not to be mean, just because he doesn’t ask first to play with it. He also will slap her hand if she scratches him. So, I would actually say that we need to teach our baby to be more gentle. Just constantly reminding her and showing her gentleness, right? Isn’t it nuts how so many times, they don’t even mean to be mean, they’re just expressing their own emotions? All excellent tips, Nina! I would have handled it the same way. Hard discipline rarely works with children, and especially toddlers. Sometimes, their difficult behaviour is just how they tell us something’s wrong. I love that, Tarana: Their difficult behavior is just how they us something’s wrong. Indeed! Haha at least it’s just with you and your husband, Rea, like Rebecca above. I know hitting is a big deal, but sometimes I think I overreact way too much. You swear he just stabbed someone with the way I reacted lol. I love reading your blogs! They often help me in handling my 14 months old twin boys!! One of my twin boys was usually more aggressive and recently started biting his brother whenever his brother took his toy. Since I read your blog before, I tried to treat him with empathy instead of yelling at him. He still bites once in a while but I am very confident that he will stop biting soon. More than that our relationship improved a lot and he became much sweeter and more lovely. I realized that babies are not mean when they do that, but just want to be more loved. And this is probably the same with all human beings, right? Thank you for your good advices, I hope many mothers can read it, too! I’m so glad to hear that your little guy has reduced his hitting! I agree that showing that bit of empathy reassures him that he’s loved and his feelings are validated, while learning what’s appropriate and what’s not. And isn’t it amazing how easily the relationship can change from one that’s strained to one that’s based on love and respect? Possibly the best side effect of parenting mindfully. I’m happy to report that my little guy also continues to reduce his hitting to almost nothing. He has even started saying the word ‘no,’ which, overall, I much prefer than him hitting. I think he feels good being able to communicate his emotions with words than by using his hands. This is some really good information about toddler education. My nephew has been having temper tantrums lately when we are practicing his spelling. I liked that you pointed out that you should make sure that you need to help him explain how to express his frustration. That does seem like a good thing for him to learn when he is really young. I’ve been dealing with this recently with my 3 year old. We initially would just say “no hitting” every time he hit, but that didn’t seem to stop him. I resorted to sternly looking him in the face and telling him it’s not appropriate then doing a time out. It’s lessened but I feel like a mean mom. I’ll try this time in technique and acknowledging the situation while showing empathy. Curious to see if it’ll work! And also… it’s nice to see a familiar face when researching these issues! Hope you’re doing well!! !